Really bad news this is. 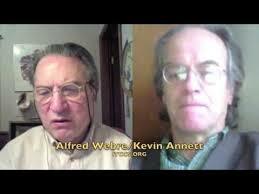 Kevin Annett of ‘the International Tribune into Crimes of Church and State (ITCCS)’ and Alfred Labremont Webre of Exopolitics are having a serious argument since last week. It’s not easy being human, I guess.